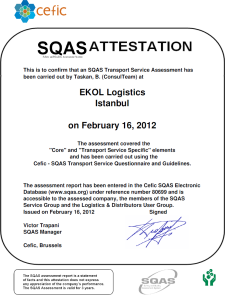 Ekol Logistics, aiming to provide better quality services to its customers as always, has completed the SQAS auditing successfully. Ekol Lojistik has achieved one more success by obtaining the SQAS certificate which will be valid for 3 years and approved by CEFIC. 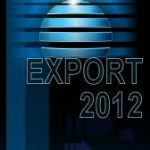 In 2011, Ekol Logistics, having scored above 95 in the areas of management, equipment, order process and operations in the audit of HESS (Health, Environment Safety and Security) and Quality systems, has continued its success this year as well. 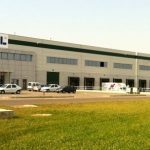 Ekol Logistics became a member of Turkish Chemicals Manufacturers Association in 2012 and therefore has become the first logistics firm to hold a membership in the association. Ekol Logistics is aiming to provide better service to its customers by following up closely the requirements of chemical industry. Ekol Logistics, having its main field of activity as the road transportation, completed all its assessments as of this year and shaped up its systems and resources for the ADR Convention (European Convention for the International Transport of Dangerous Goods By Road) to be entered in force in Turkey in 2014.